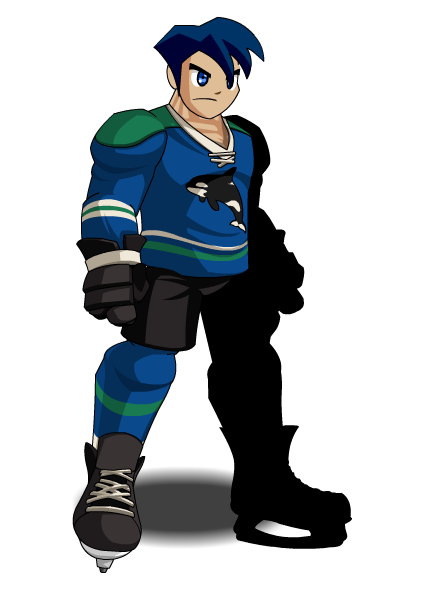 Description: Be the main attraction on any rink with the Orca team's uniform! Your opponent is guaranteed to be in the Splash Zone! 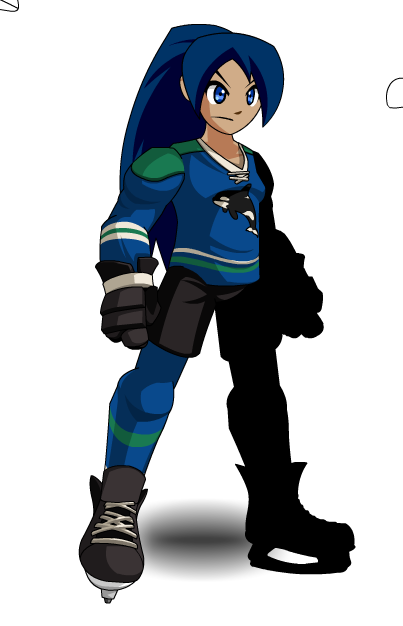 This item is a parody of the Vancouver Canucks. Thanks to Aguila, Kelvin8471, OmfgRly, Tendou no Mazo and Xia.